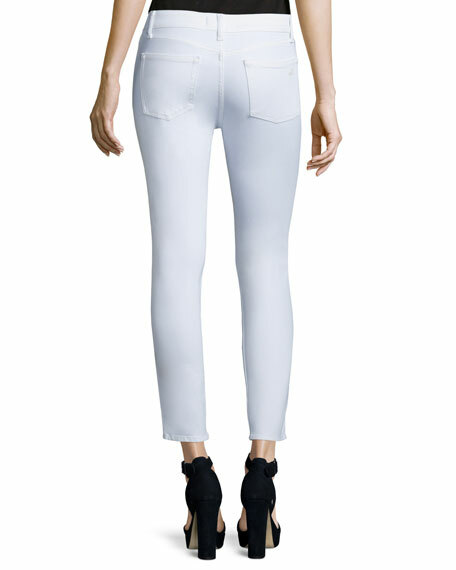 DL 1961 Premium Denim "Florence" insta-sculpt jeans in stretch-denim. Approx. measurements: 9" rise; 26" inseam; 34.5" outseam; 6" leg opening. 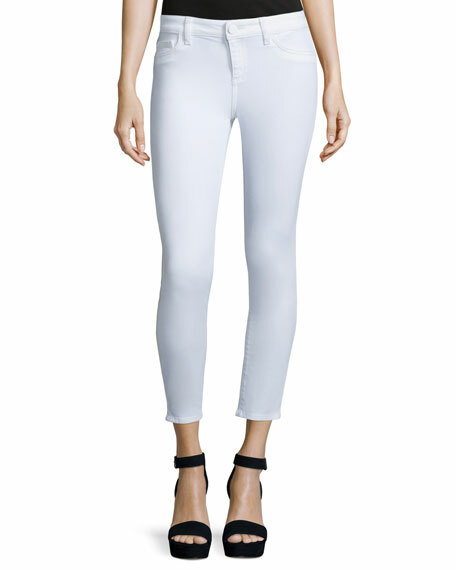 For in-store inquiries, use sku #1688715.